High density oxidized polytheylene wax OA9 is a high temperature & high melt lubricant, which is a new developed macromolecule oxy-polymer and contains a amount of hydroxyl and carboxyl. It is a functional processing aids with excellent performance. It can replace AC-316A from Honeywell and Luwax OA3 OA6 from BASF. Increase the plastification and flowability of the melt. Compared with normal polyethylene was, OPE wax significantly improve the compatibility with emulsion, filler, pigment, resin and has better property of dispersion..
1. As a dispersant During Masterbatch processing. 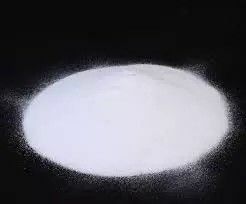 Are widely used in polyethylene masterbatch. 2. As external Lubricant During the Processing of PVC profile, pipe fittings, tube, PE, PP Plastic molding. lubricant and brightener to enhance plasticization, increase wayward plastic products and surface smoothness. 3. 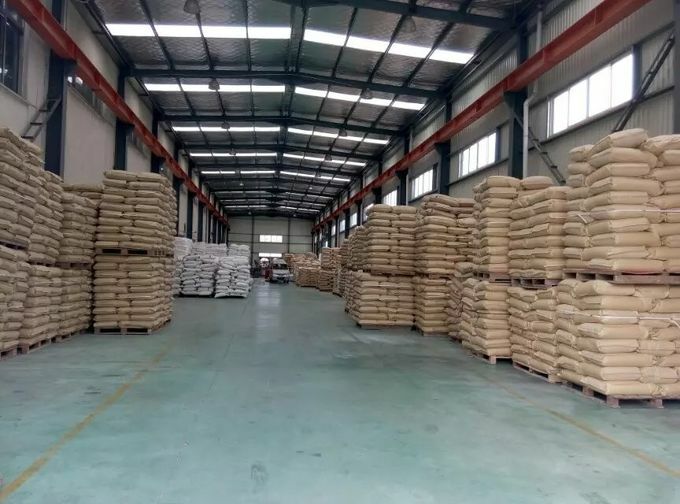 Do ink painting in particular, the road sign paint, marking paint dispersing agent, brightener, and a good anti-sedimentation, the products have good luster and dimension. 4. 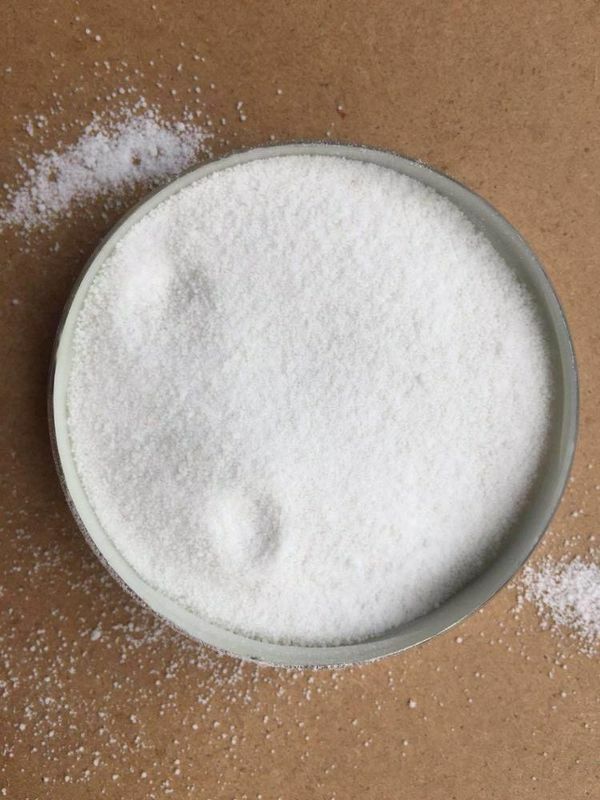 For a variety of hot melt adhesive, thermosetting powder coatings, PVC compound stabilizer in the production. 5. Are widely used in bottom plate wax, car wax, candle wax products meet all the production, the increase in softening point of the wax products. Increase its strength and surface gloss. 6. 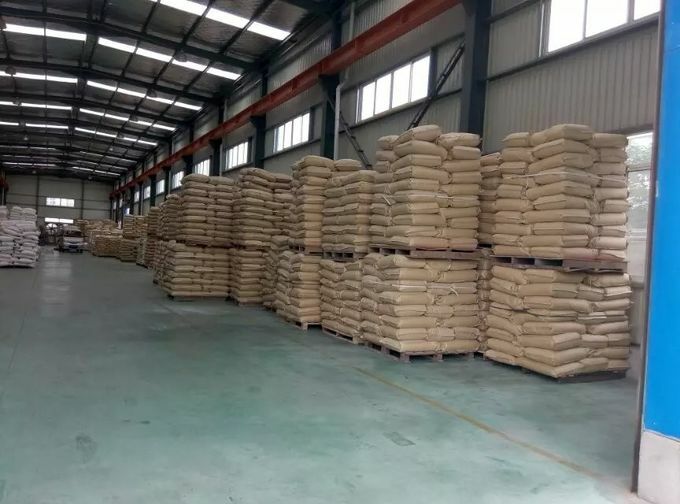 In the rubber industry, improve the product, after stripping the surface brightness and smoothness, reduce the amount of paraffin to reduce production costs. No decomposition at room temperature, but should be stored in a cool and dry place. Keep away from hot, fire source, avoid direct sunlight. Recommended storage and mixing areas have good ventilation conditions to avoid inhalation. Transportation according to the general chemicals. A2: Within one week after receiving deposit. Q3: Do you provide samples? is it free or extra? A4: We support T/T,L/C and so on . excellent performance, stable quality, strong technology, after-service system, we have won the trust and support of our customers.